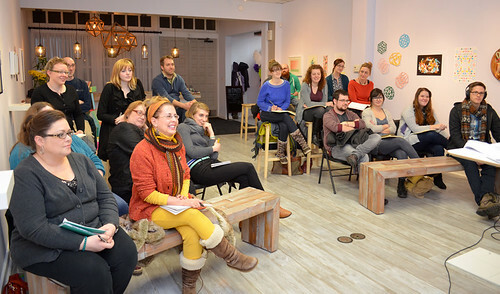 A couple of weeks ago we held a discussion at Light Grey Art Lab called 'Happiness & Success- Do What You Love, Love What You Do" hosted by Lindsay and Jenny. It was a great conversation and hopefully gave some of the guests some new perspective on pursuing creative endeavors. Throughout the night we discussed how to rethink, create, pursue and achieve personal and creative goals, changing ways of looking at ourselves, and how we - as creative people - can flourish with the talents and ambitions we have. We thought it was a conversation worth having (and worth continuing) so we recorded it for this weeks podcast! Enjoy! 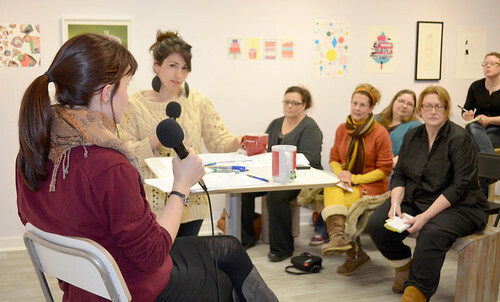 Synopsis: On March 1st, 2013, Light Grey Art Lab's own Lindsay Nohl and Jenny Bookler hosted a discussion called 'Happiness & Success - Love what you do, do what you love'. 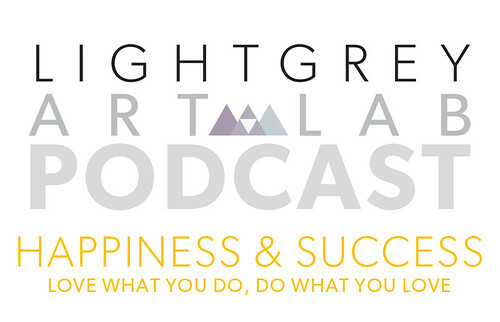 It was a fun and free-flowing conversation on what it truly means to be successful and happy in a creative world. Thanks to everyone who attended and participated! this is such a great podcast! I've been slowly making my way through all of them. this one definately speaks to alot of things that i'm feeling /trying to balance work projects and personal projects. there's great advice in here! thanks for doing these podcasts!